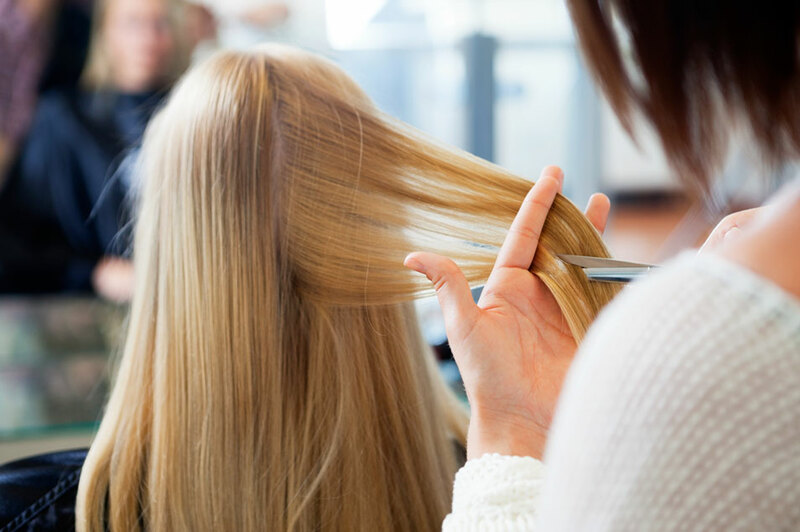 You want the best for your look and one of the most important decisions you will make is who to trust with your hair care. The Purple Petal will exceed your expectations and provide you with an exceptional style. 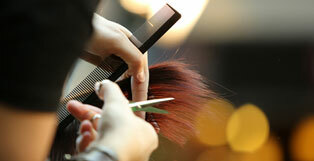 Modern haircuts for women and men from our highly trained stylists. Keeping your unique look up to date with all of the latest hair styles and trends. 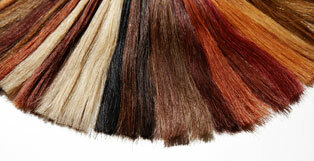 Expert professional hair coloring services that you can count on. The Purple Petal hair salon is a small salon with big ideas. We strive to exceed expectations with a focus on detail and complete attention for the client. Customizing looks through color, highlighting, low-lighting, smoothing, or curling. We will find the look that is best for you. We don't want you to be just another face, but a longtime client and friend that we truly care about and we want to bring out your best. L’ANZA, the leader in quality, professional hair care products, is the first and only company to offer revolutionary formulations that heal the hair. Healing is truly the foundation for beautiful hair and L’ANZA is dedicated to providing products that restore health to all hair types. We are Connecticut’s first L’ANZA Healing Center. Such a friendly atmosphere, and they cater to all my hair needs. Service with a smile and they go the extra mile. I love coming to the Purple Petal, the Lanza products are amazing. I wouldn't trust anyone else with my highlights. The Lanza line of products last a long time and make my hair shine. My color stays bold and luxurious.